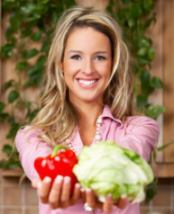 Whether you eat raw or not, there are strong organic food advantages. Organic food is being demanded by consumers now, with grocery stores and manufacturers racing to meet the demand. Why? 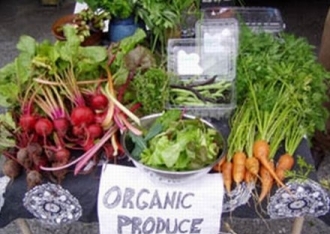 Organic food can have a big impact on your health. The following is a guest post submitted by Victoria. Organic food is all the rage right now, with people praising it for all sorts of reasons - it is tastier, it has more nutritional value, and it’s better for you. And while the debate about pricing keeps moving back and forth, the fact is that organic food can have a big impact on your health. And in a society that is struggling to maintain basic levels of health, this is obviously ideal. Before we look at some organic food advantages, we need to understand what organic food actually is. Once you understand this, it may be easier to see why so many people think that is better for you. 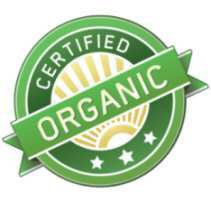 Organic food has to pass strict tests that confirm it has been produced in a way that is as natural as possible. This means that none of the pesticides and hormones that are added to food have been used in the production of the food. In the case of fruit and vegetables, there are rules regarding pesticides, fertilizers and hormones - the product has been grown naturally. The best way to think about organic food is that it is the kind of food we would get if we didn’t have chemicals - everything is natural. 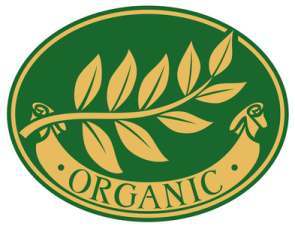 Now that you understand exactly how organic food is produced, it is time to consider more of the organic food advantages. 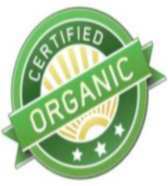 The organic food advantages go deeper than simple secondary intake of harmful substances. While it is appalling that consumers unknowingly ingest these materials, what’s worse is that they are being robbed of the natural goodness of fresh, nutritious food. 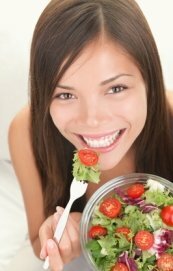 Produce that is grown naturally tends to retain the natural compounds contained in its makeup, and we all reap the health benefits of eating this kind of food. In scientific terms, the reason why organic food is so much better for you is that they are rich in antioxidants, vitamins, and minerals WITHOUT the added BAD stuff.